Thank you, it really is a gorgeous place! 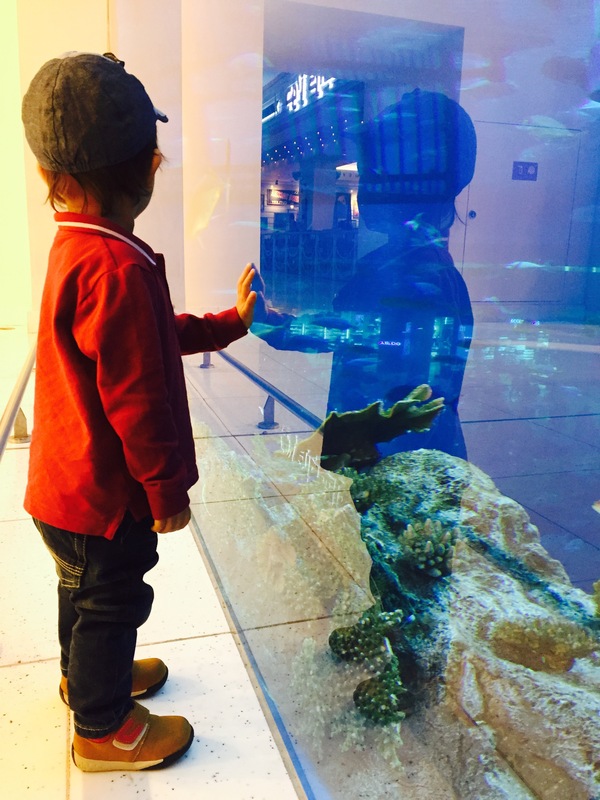 Aquariums are always so fascinating to little ones, it looks like a magical scene in the tank. Yes, since having Baby Z, I think my love for aquariums has also grown stronger! We could look at them for hours on end! !